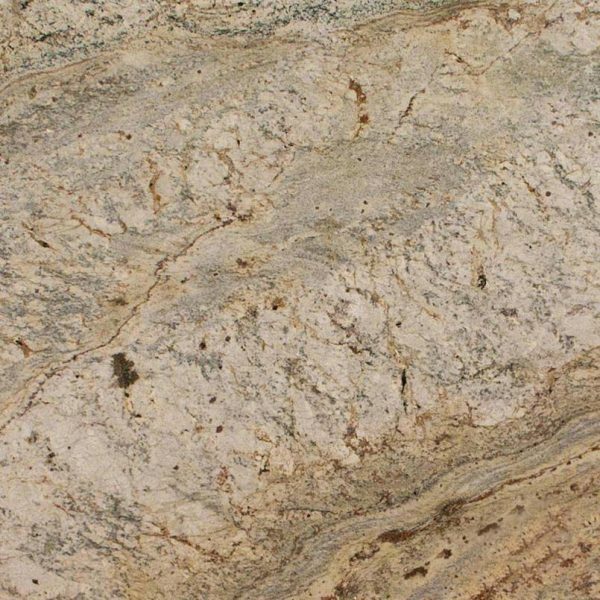 Typhoon Bordeaux Granite is a dramatic and durable granite stone made of golds and beiges with deep golden veins. 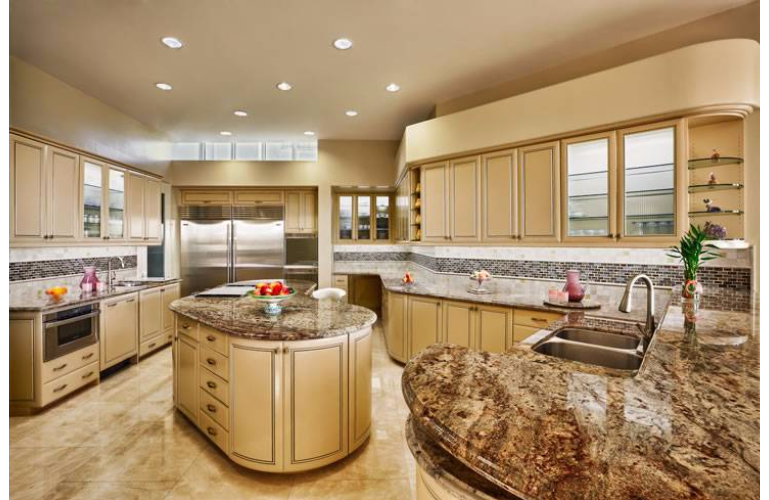 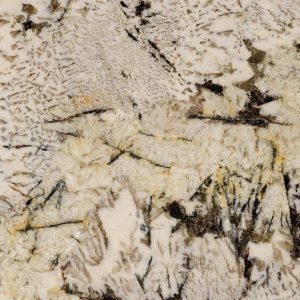 This amazing granite countertop features an interesting color design that consists of rich burgundy, white, gray, beige and gold. 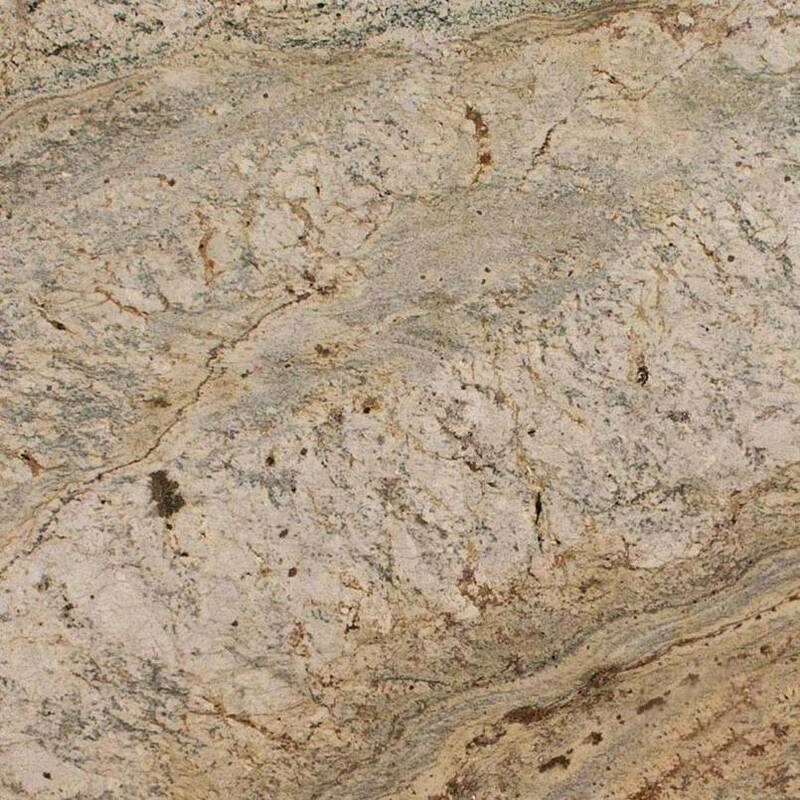 Because of its earthy shades, swirls and veins, Typhoon Bordeaux Granite will create an amazing kitchen design that will be classic, elegant and warm at the same time. As any other granite stone, Typhoon Bordeaux Granite is also durable, scratch and heat resistant when sealed properly. 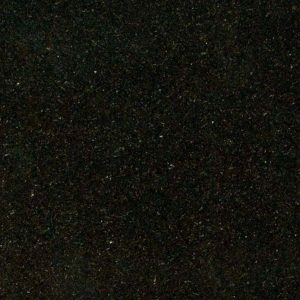 To define your kitchen with this gorgeous granite countertop and purchase it at amazing discount granite countertop price of $ 54.99 per sq ft installed, stop by our slab yard in Wayne New Jersey. 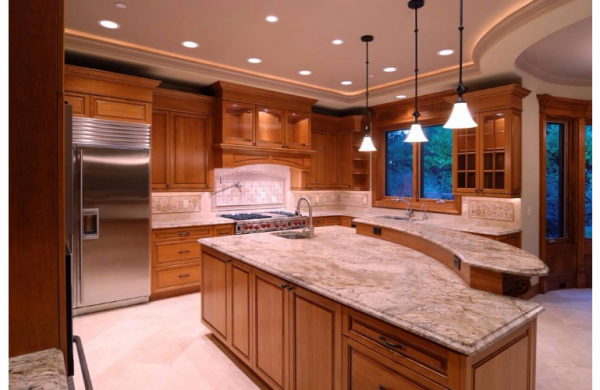 We will help you pick the perfect Typhoon Bordeaux slab for your kitchen and include free estimate, free edge treatment, free fabrication, and free installation. 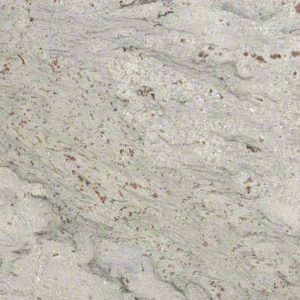 Get your free kitchen design Typhoon Bordeaux granite countertop today! 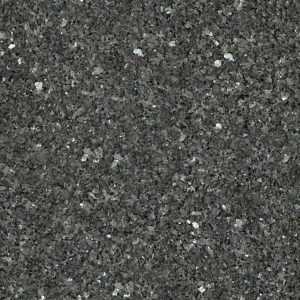 Typhoon Bordeaux is recommended for freezing climates for exterior landscaping and flooring projects and all indoor applications.